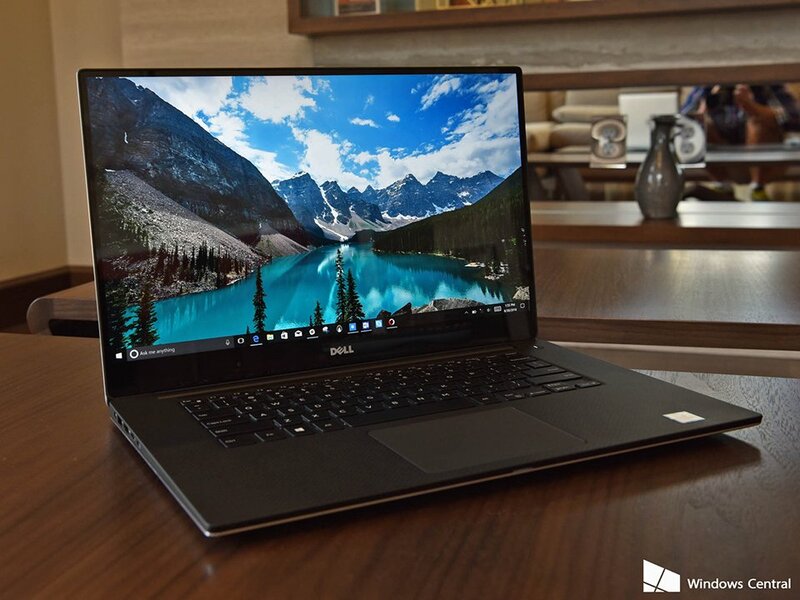 Call it the DellBook Pro. 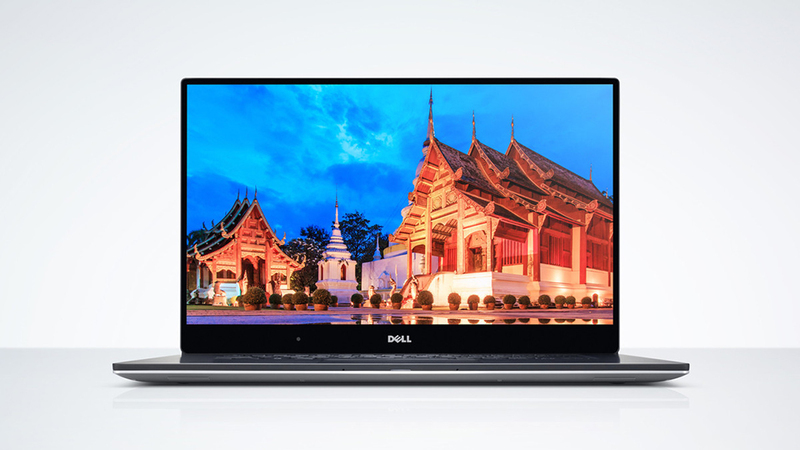 The latest update to Dell’s bestselling 15″ laptop now uses the latest Intel Kaby Lake CPUs, has a larger battery and gives you the option to upgrade to an NVIDIA GTX 1050 GPU, 4K touchscreen, up to 1TB SSD, and 32GB RAM. Price starts at $999.